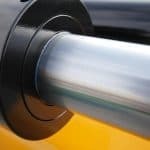 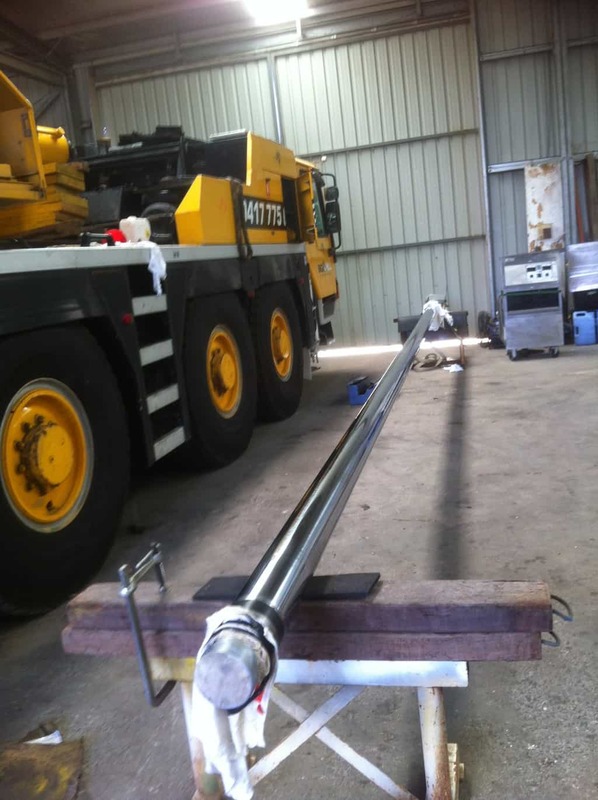 The surface of a hydraulic cylinder is equally as important as the hydraulic seals. 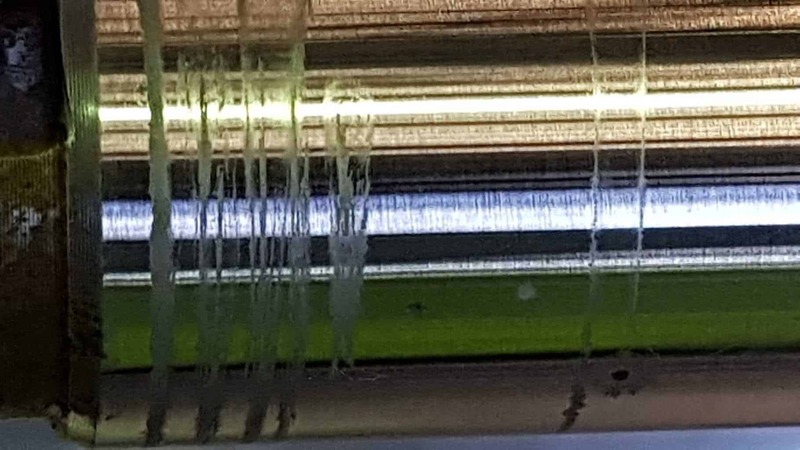 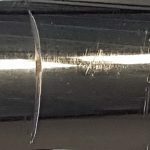 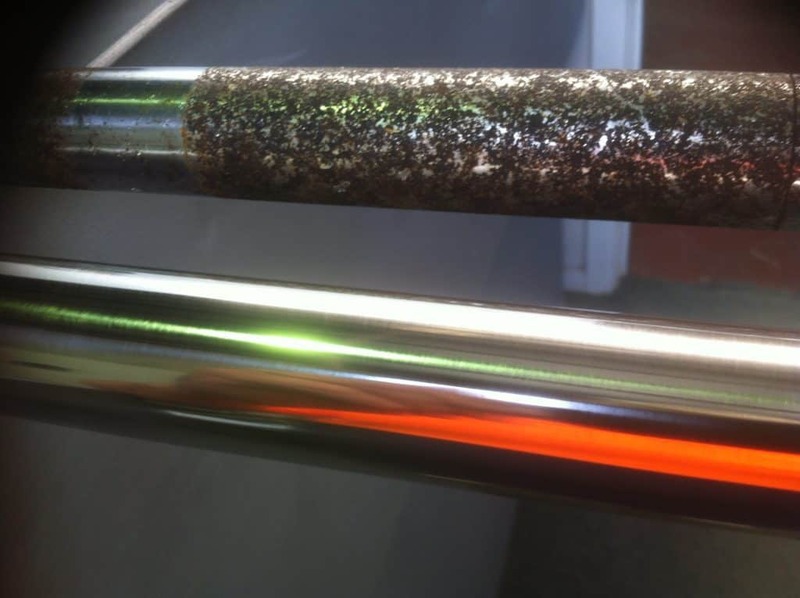 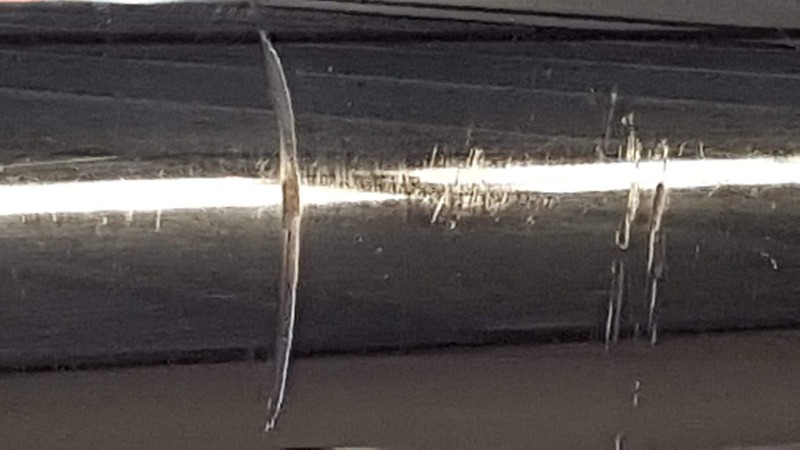 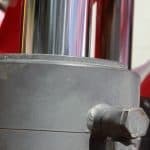 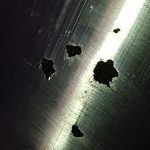 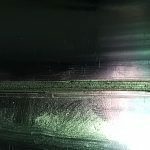 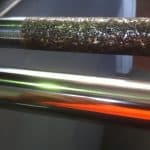 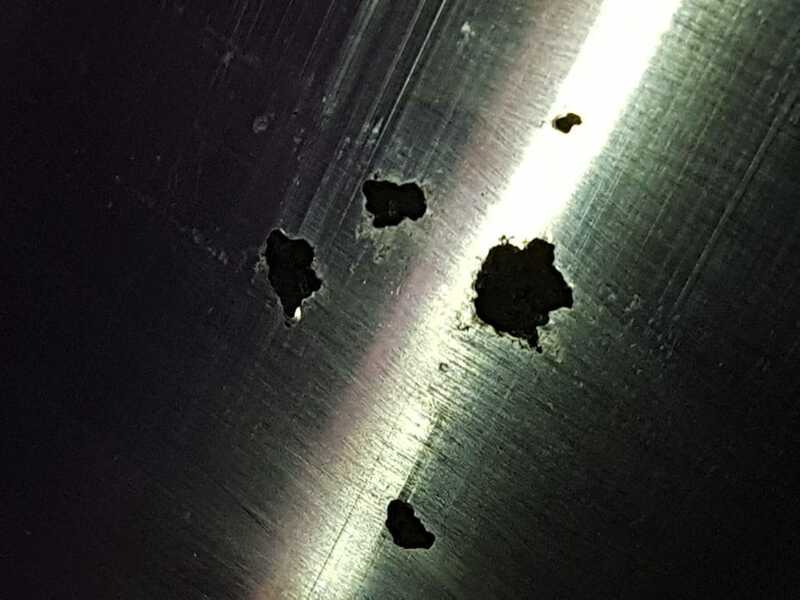 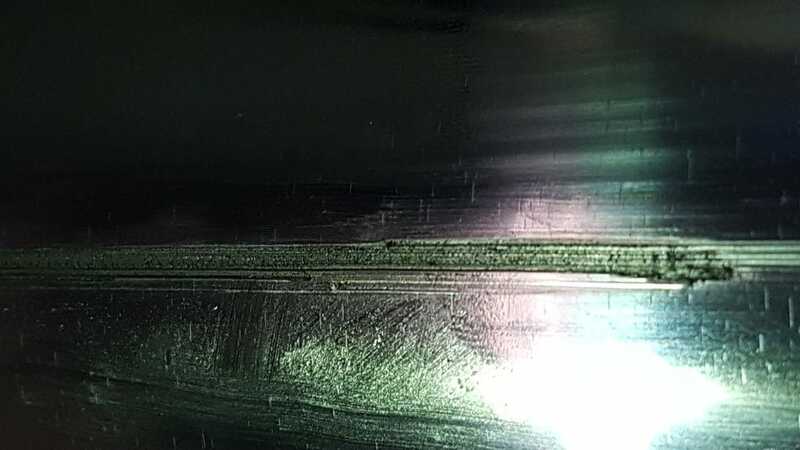 The chrome plated surface is part of the integrity of a successful seal and if damage such as corrosion or scoring is present the hydraulic seals will inevitably fail. 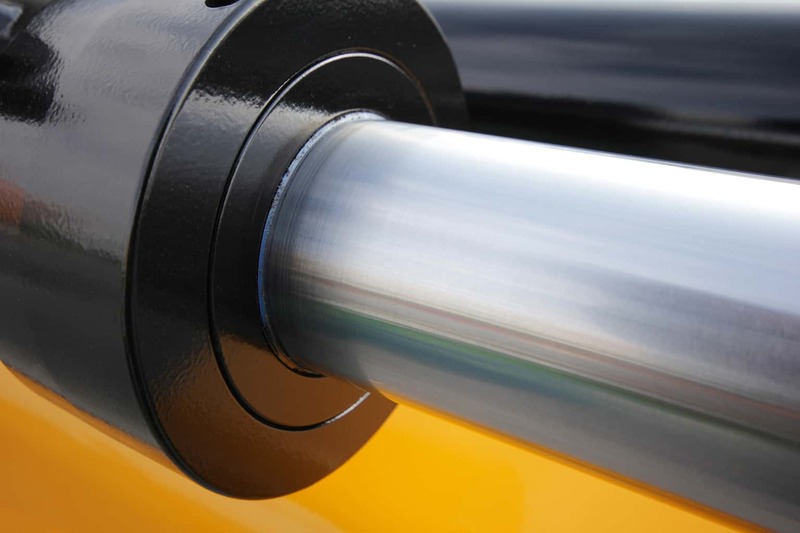 Many will simply try to replace the hydraulic cylinder seals only to return to the same problem of seal failure. 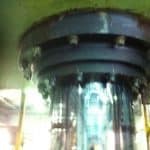 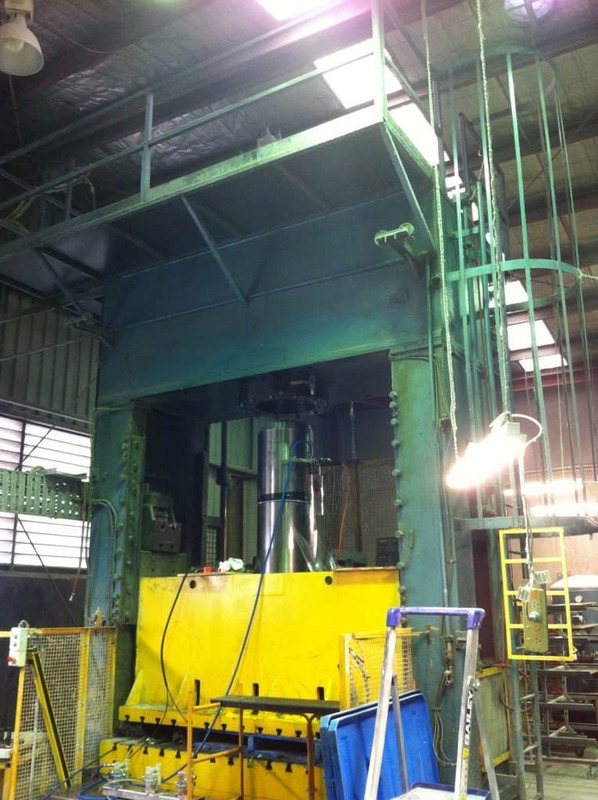 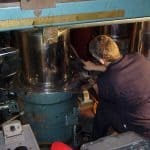 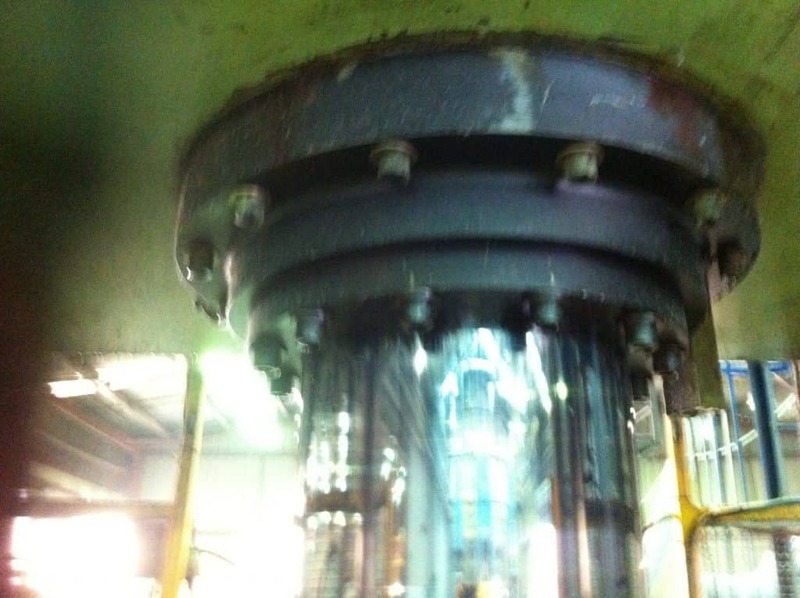 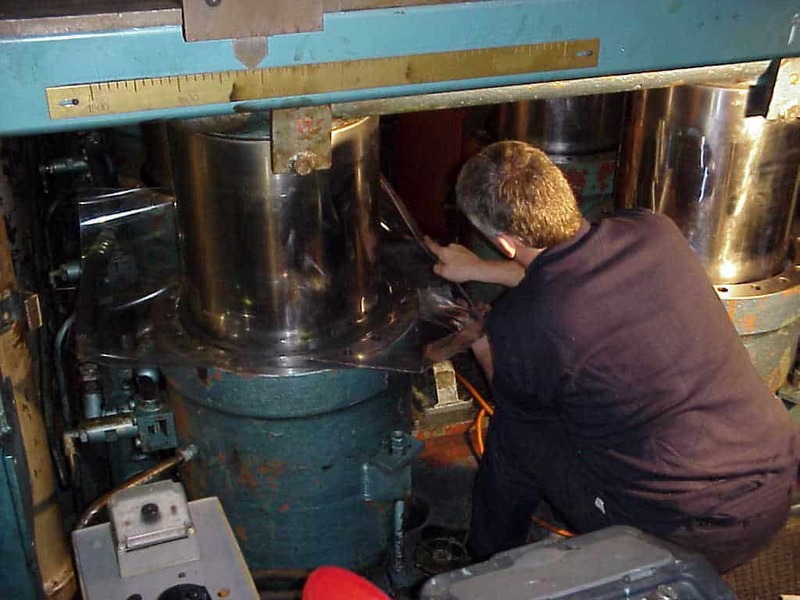 Our onsite service is extremely valuable for large machinery as our plating repairs can be performed in-situ (with the cylinder still attached to the machine). 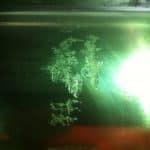 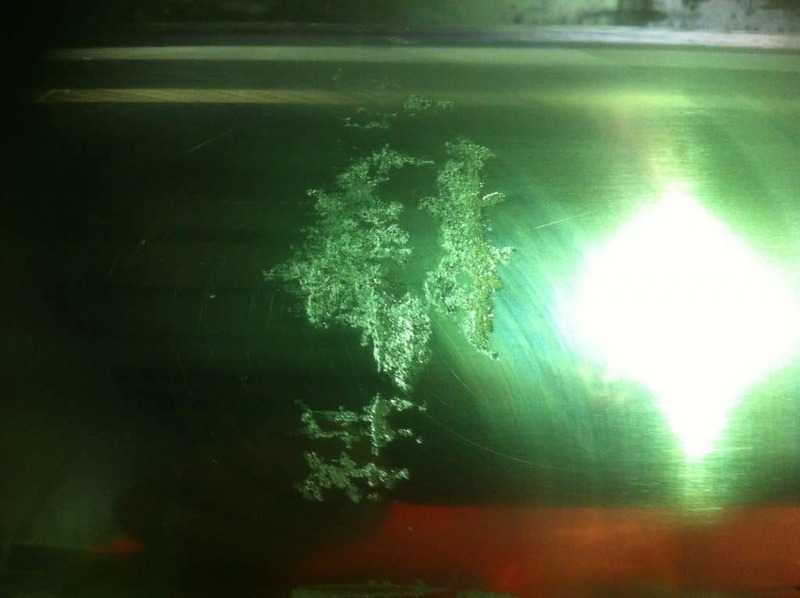 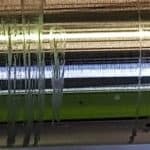 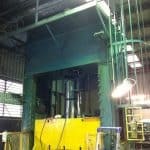 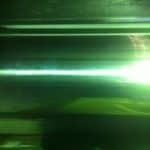 Most engineers across the world are unaware that electroplating can be performed in such a manner. 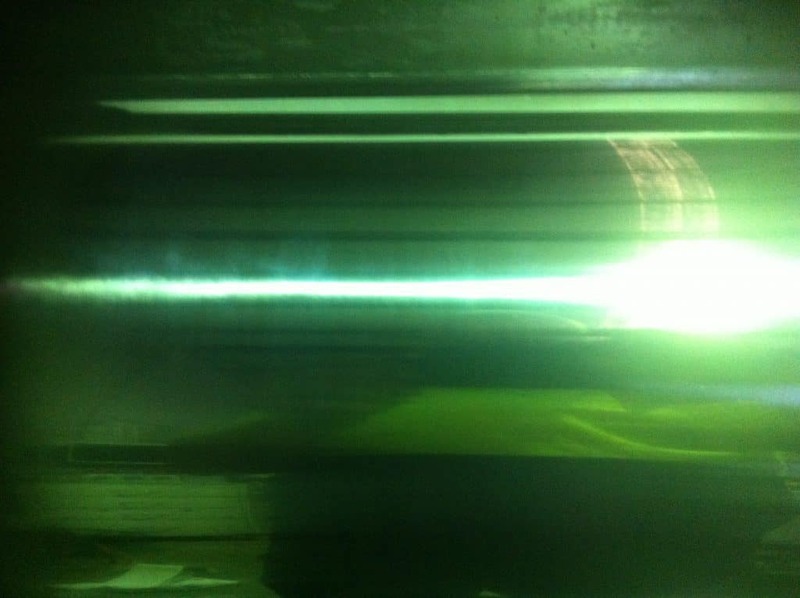 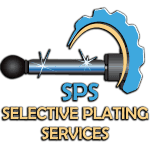 SPS Selective Plating Services do not undertake supply or installation of hydraulic seals. 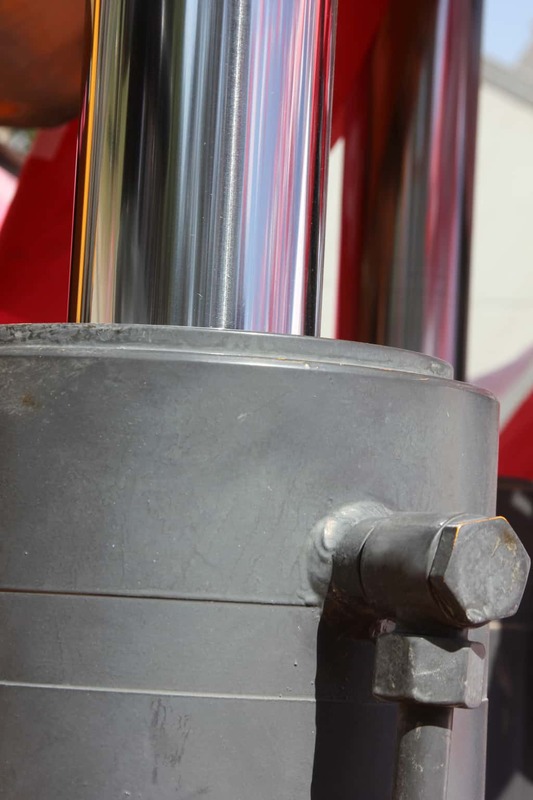 We simply provide the other essential element ‘a good cylinder surface’. 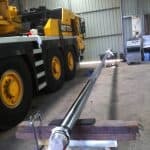 As such, we are not competitive but entirely complimentary to any company that supplies hydraulic seals in Melbourne. 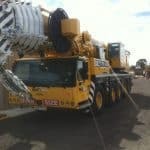 Get in touch with us today to find out more from our friendly team about the services we offer in Melbourne. 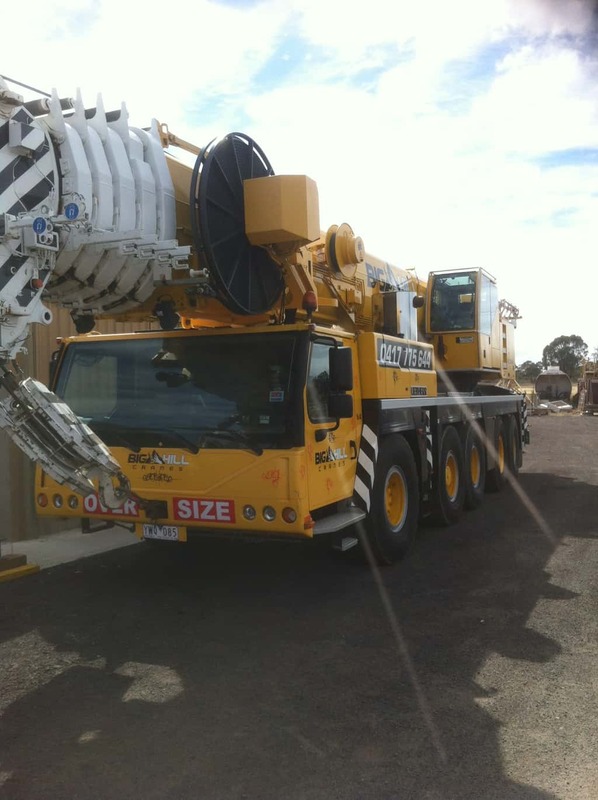 Call us on 0411 354 561 or fill out our online enquiry form and let us call you.